It’s important to stretch when exercising. 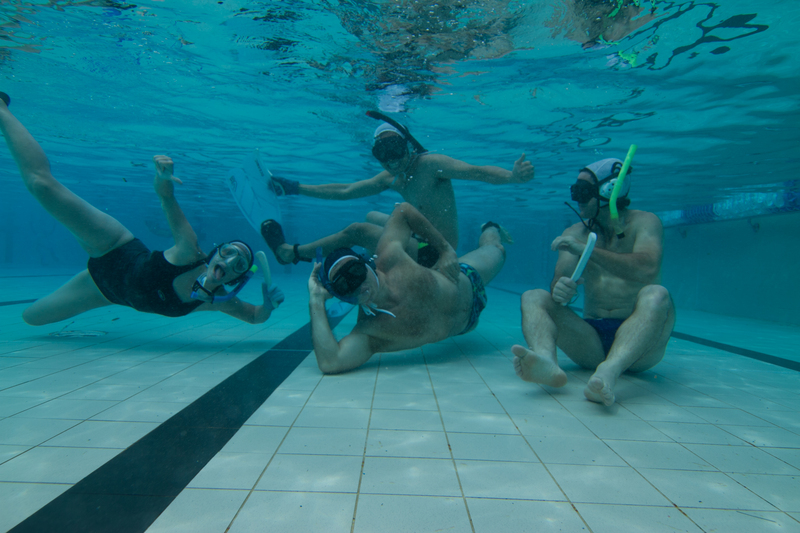 Here the folk at the Wollongong UWH 4s are doing some stretching underwater. The UWH 4s comp is held annually in April (This year’s event was held on Saturday 6th April). If you haven’t heard of underwater hockey before, here’s a YouTube video (made by the folks at Wollongong UWH) explaining the game.